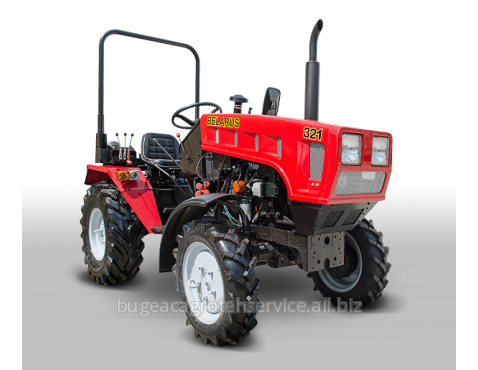 Tractor BELARUS 321 is a compact model, equipped with reliable Italian Lombardini engine which special features are low-pollution emissions (Euro 3A standards) and high performance with low operating expenses. 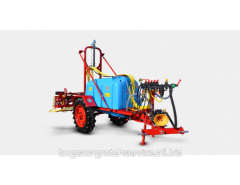 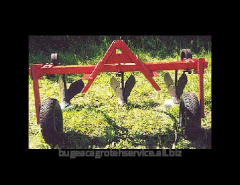 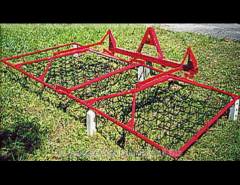 Compact size and small turning radius in combination with environment-friendly engine make this tractor a professional tool for work in greenhouses, breeding farms, orchards and industrial facilities. 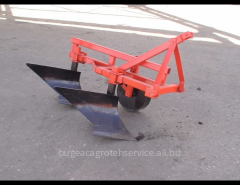 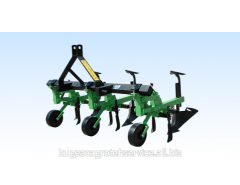 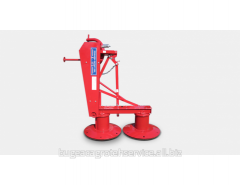 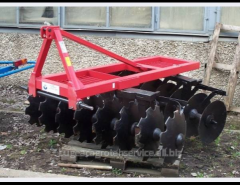 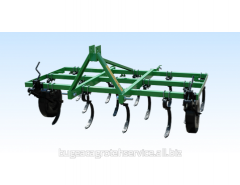 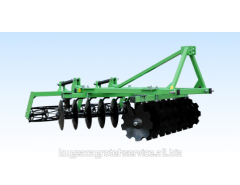 Unbelievable price on Tractors Belarus 321 in Tomaj (Moldova) company BATSTRACTOR, SRL.